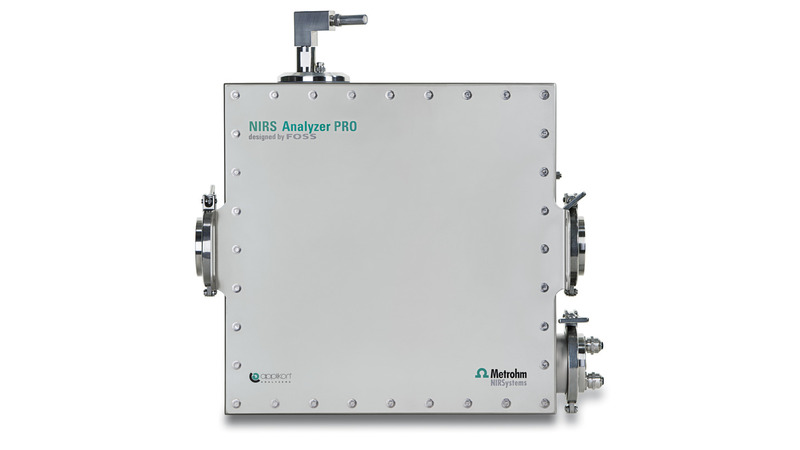 Metrohm NIRSystems Process Analyzers are setting the standard for real-time process analysis. Designed for seamless integration into process control strategies, these NIR (near-infrared) analyzers provide outstanding measurement stability and performance. Process NIR analysis requires no sample handling or reagents and no disposables; potential environmental concerns and potential health and safety risks associated with sampling are eliminated. 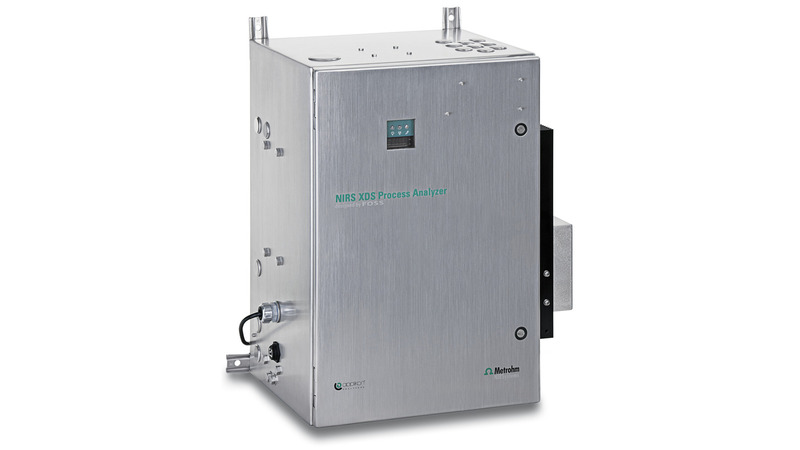 Reliable NIRSystems process analyzers are designed to operate in today&apos;s harsh process environments. Metrohm NIRSystems analyzers, software, application support, and services meet a full range of process industry needs - process development, raw materials testing, process monitoring, end-point determination, fluid bed drying, quality control and stability testing.